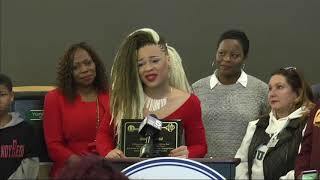 NBC's The Voice Sandy Redd in Milwaukee,WI. 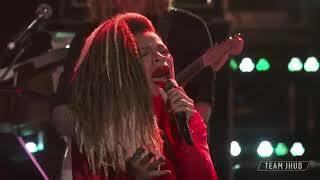 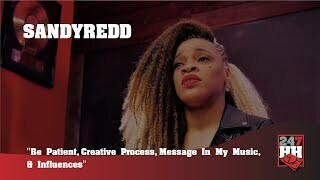 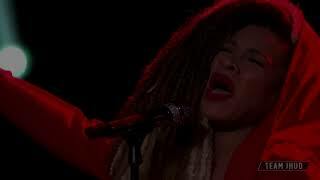 SandyRedd "No More Drama" - The Voice she killed it. 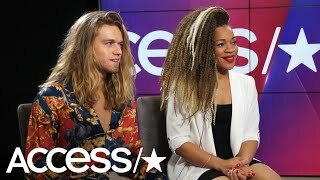 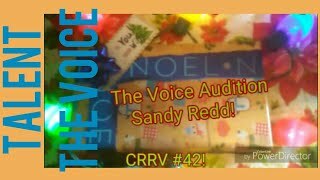 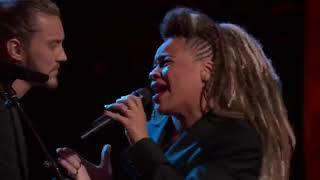 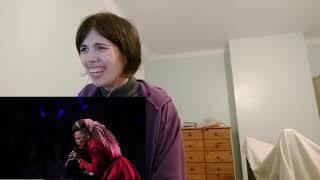 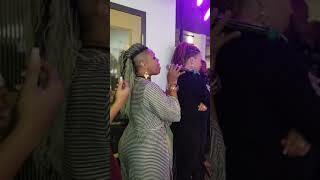 Blind reaction: Sandy Redd The Voice Audition!